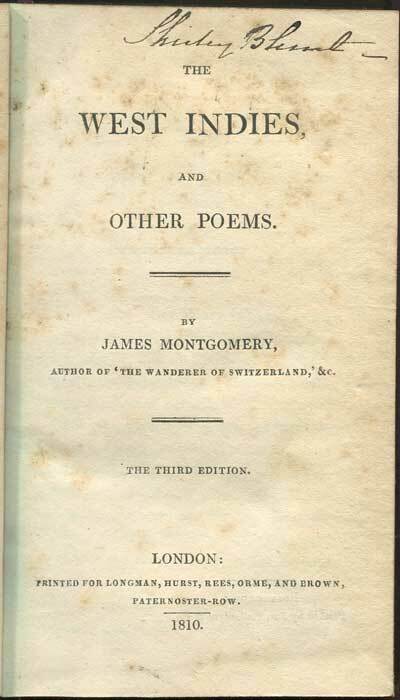 MONTGOMERY James - The West Indies and other poems. 160pp. 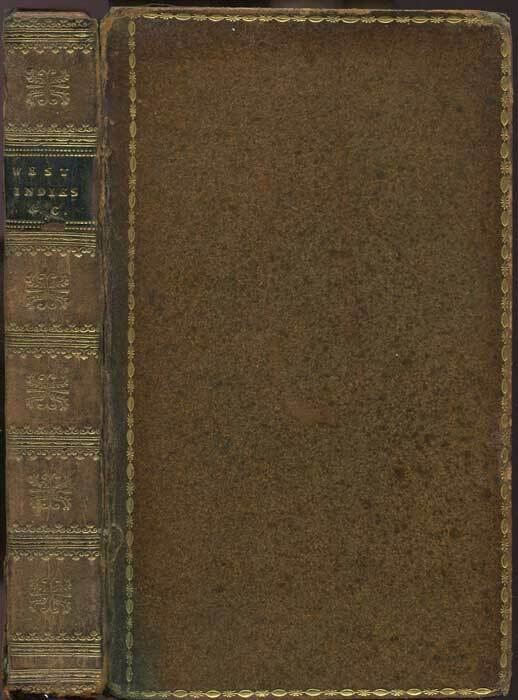 third ed., some light foxing to first few pages otherwise clean in full decorated calf, hinges and top of spine worn.Long poem written in honour of the abolition of the African slave trade by the British Legislature in 1807.